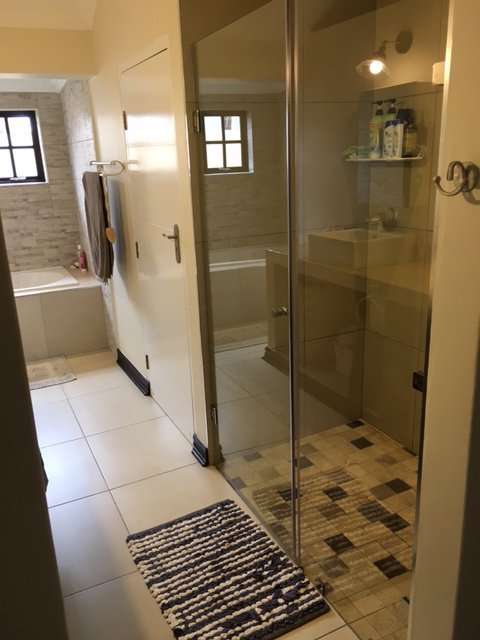 We at Homeprovements offers all services for your bathroom renovation and remodelling needs in Johannesburg, including all plumbing, tiling, painting, rhinoliting and everything else in between, so remodelling your bathroom will be a breeze with us at Homeprovements. Remodelling and bathroom renovations in Johannesburg is what we do and what we are well known for. 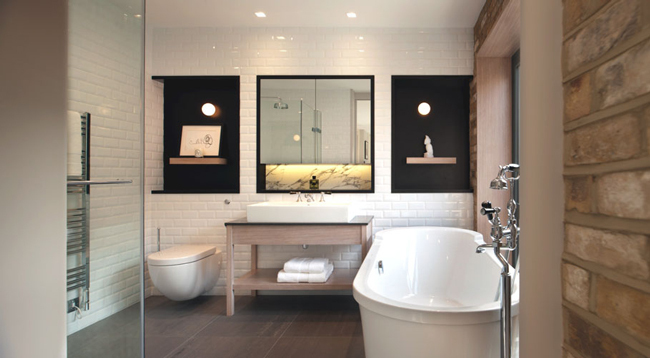 We are the company you need for all your Bathroom renovations and remodelling needs. 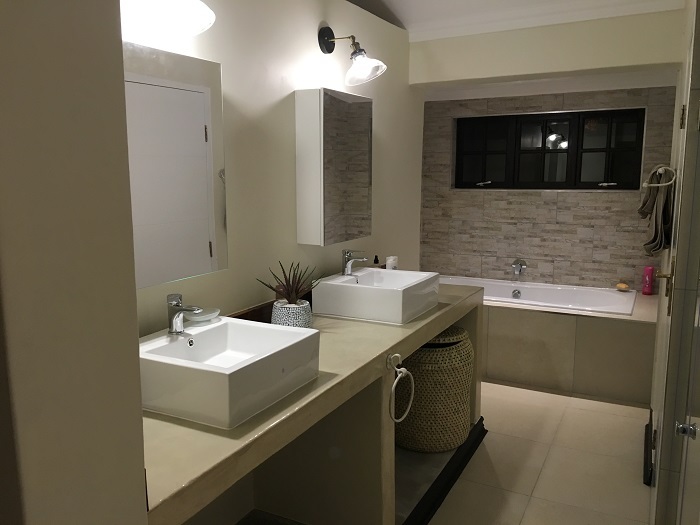 Your bathroom can be completely transformed by Homeprovements with the execution of a seamless bathroom renovation done by Homeprovements anywhere in Johannesburg. Take your bathroom to the next level by doing a renovation so you can get the most out of your home and let us help you to transform your pride and joy. Call us today for a free quotation on you next bathroom renovation or remodel. We are based in Johannesburg and we will be happy to assist you to achieve your house dreams.